FX has announced that their critically acclaimed (yet ratings-challenged) comedy series Better Things has been renewed for a third season. 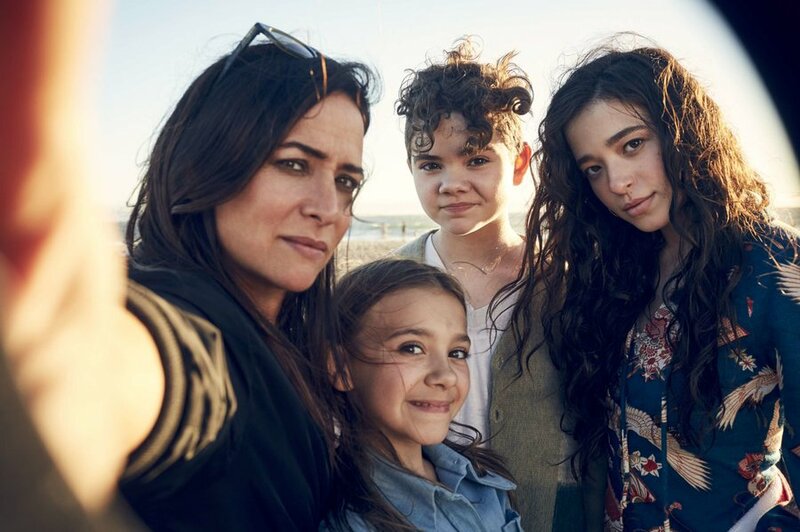 The series, starring, directed by created by and written (with Louis CK) by Pamela Adlon also stars Celia Imrie, Mike Madison, Olivia Edward, and Hannah Alligood, and it focuses on a single mother and actress on her journey through life, with all of the bumps in the road that come along with it. The series garnered much acclaim, and Adlon was nominated for an Emmy for her work on the series. 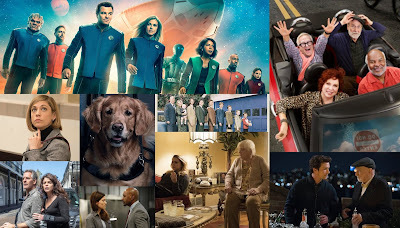 Check out the ratings for all of season two below. What do you think about this news? Are you excited for FX to keep getting Better? Let us know in the comments below!